Can you believe #thespiritedone starts kindergarten this year?!? *insert sobbing here* TOMORROW ACTUALLY!! I’m still not quite sure how I feel about this yet… but I am excited for all the new adventures she’s about to embark on. I was ironing her uniforms earlier and as I hung her store bought cardigan up, I wondered, “How is she gonna know which one is hers? What if she bring home someone else’s cardigan by mistake?”. 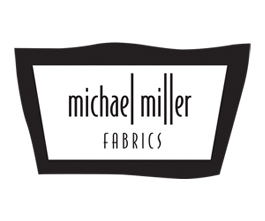 It’s definitely too late to order garment labels, and then I remembered I had Computer Printer Fabric! It’s pretty much fabric you print on, set with heat and then sew in to whatever project you’re working on! 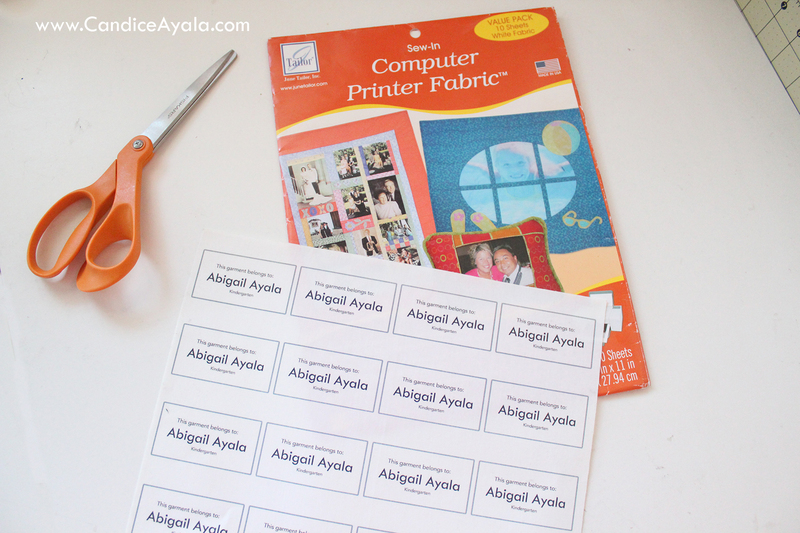 It’s the perfect DIY way to make sew in labels or name tags and so I thought I’d share it with you. Simply create and print your Tags, and depending on how small you make them you can fit a good amount on one sheet. You can do this in Word or Photoshop. FOLLOW PACKAGE INSTRUCTIONS TO SET INK and then cut out labels and peel off thin plastic backing. I used used a pinking shears to cut keep the edges from unraveling. 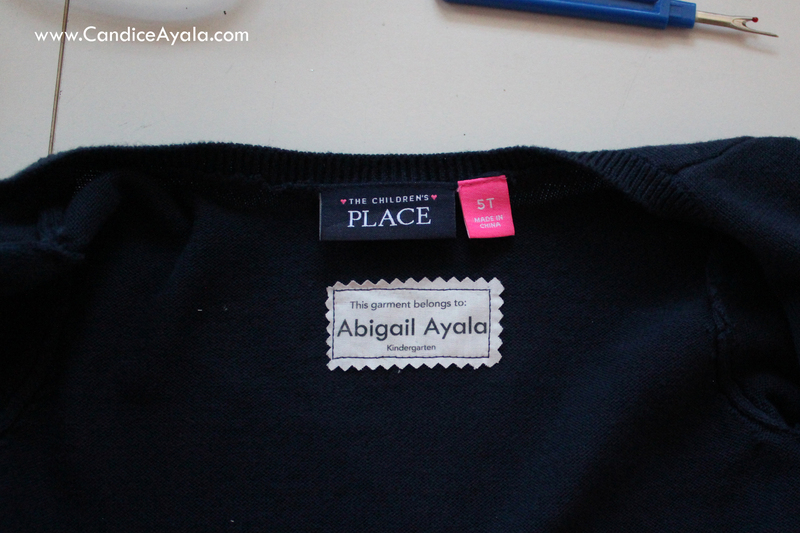 Place tag/label and sew down. You can machine or hand sew. EASY PEASY RIGHT!?!! 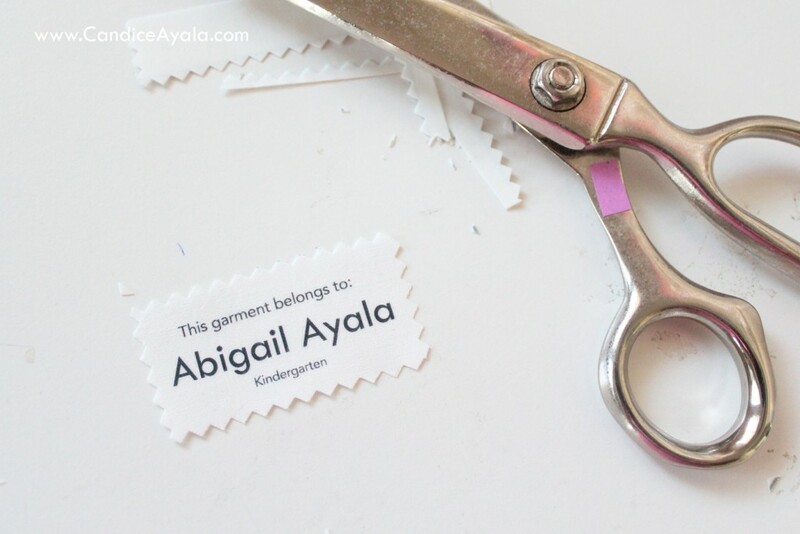 Perfect, inexpensive way to mark your chidren’s garments. FUSE ON Computer Printer Fabric Sheets for InkJets HERE. and NOW i must buy this printable fabric. LOL!! YESSS!!! Make sure to set the ink properly as instructed!